Need to connect to the raw power of rock music? 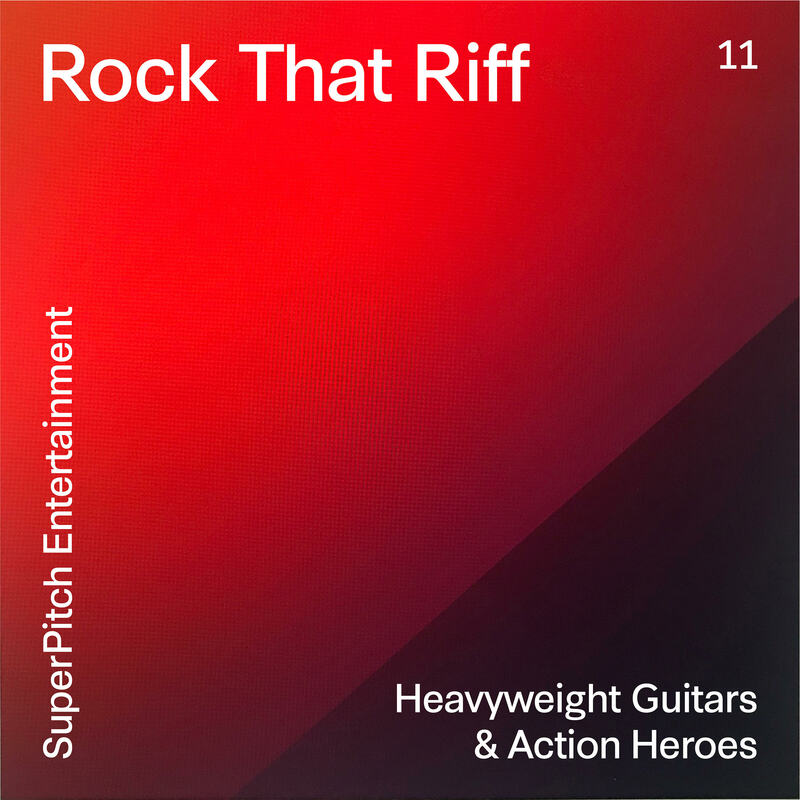 Here comes your strong, distorted electric guitar riffs, your driving bass lines and percussive drums. Boost your confidence, get motivated, jump off that cliff and bounce back, right on track. Action!